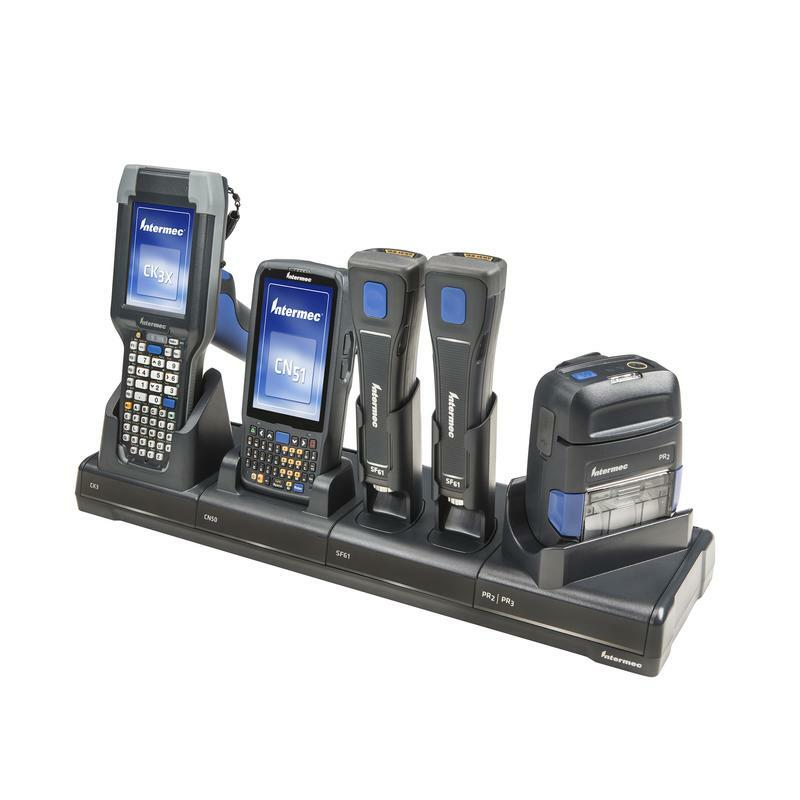 Accurate Data can help you choose the barcode data collection devices and software that meet your unique needs and then help you to integrate them into your specific operation. Our consultants learned the barcode business by working with the pioneers in the industry. Now we are at the cutting edge of the new technologies, implementing wireless systems, voice recognition and RFID. We are authorized, and expert resellers of Intermec and Symbol Technologies products. What distinguishes Accurate Data is our expertise; our staff has over a century of data collection experience. There are few applications that we haven't seen before and few industries we haven't written software for. Because we sell hardware, software, and programming services, we know how things work. All of the equipment we sell is inspected and configured before we ship it to you. Telephone support is always free, and we pride ourselves by doing difficult and innovative systems that others won't attempt.